Ellen’s Skin Aesthetic Center Celebrates Its 35 Years of Skin Care The story of Ellen’s Skin Aesthetic Center isn’t a secret as most of the people who knows Ellen’s, her story is just like any success stories, the only secret perhaps is that Ellen’s value her customer very much that they always go back for the services and it’s a living proof as Ellen’s Skin Aesthetic Center celebrates its 35 years in the skin care industry. Last June 14, the brand that started in Avenida as a beauty parlor way back in 1979, marks the celebration of its emerald anniversary. 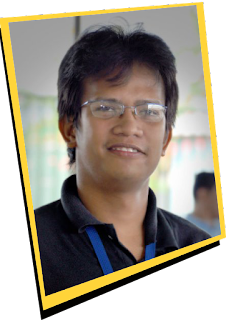 To best celebrate its 35th year anniversary, loyal clientele, friends and bloggers were invited to a night of celebration which happened at the 55 Events Place, 55 Scout Rallos Street, Quezon City. 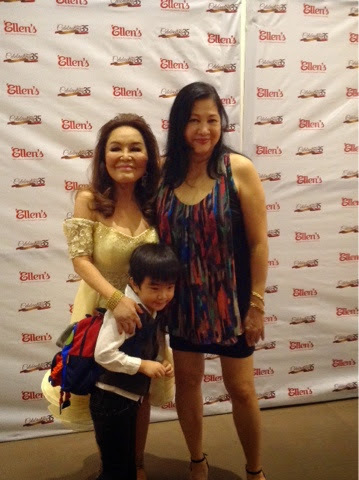 Like Ellen’s 35 great years of continuous service, its emerald anniversary highlighted the brand’s fascinating journey with its proprietor Ms. Ellen Lising along with her committed, well-trained personnel and team of medical specialists which have earned the growing list of diversed clientele. 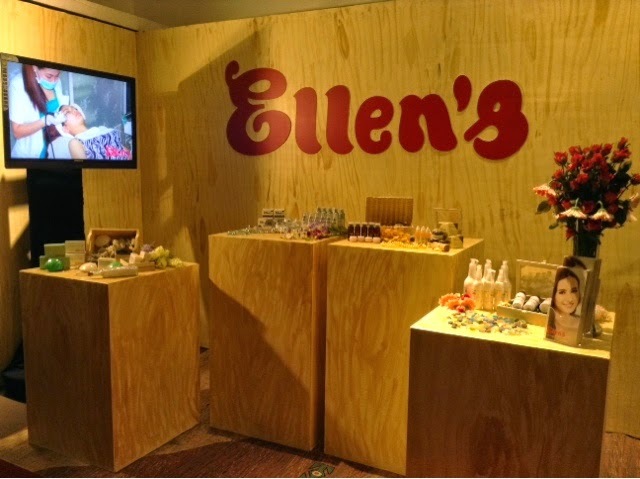 As proof to its success in the skin care industry, Ms. Ellen and some of her staff have already been invited and have attended various international beauty conventions in Hongkong, Taiwan, the United States, and among many others to showcase their products and services. 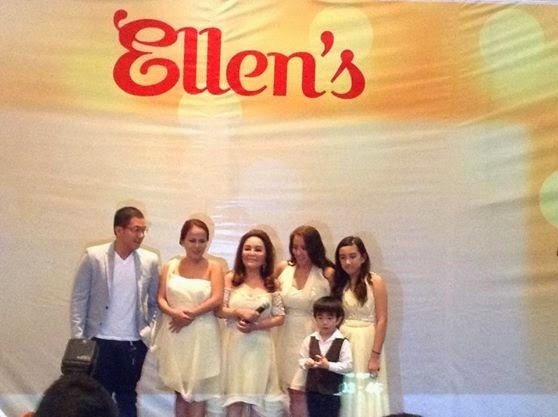 As Ellen’s Skin Aesthetic Center radiates more beautifully with their intense and radiant kind of products and services for beauty enhancement, the 35th year’s celebration shines even more with their guest beauty queens like Evangeline Pascual who was the First Runner-Up at the 1973 Miss World and Melanie Laurel Marquez-Lawyer who was the 1979 Miss International. 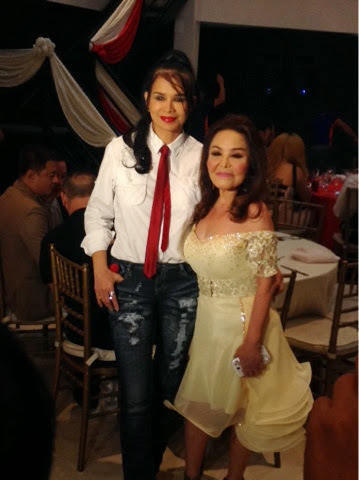 Also celebrities graced the affair like Cheska Kramer, Patrick Garcia, Glaiza De Castro, Sheena Halili, Dexter Doria, Battina Carlos, Ruffa Mae Quinto, Cindy Miranda, Carlo Aquino, Patrick Garcia, Mikaella Ramirez, Sugar Mercado, Jak Roberto, and Allen Dizon. 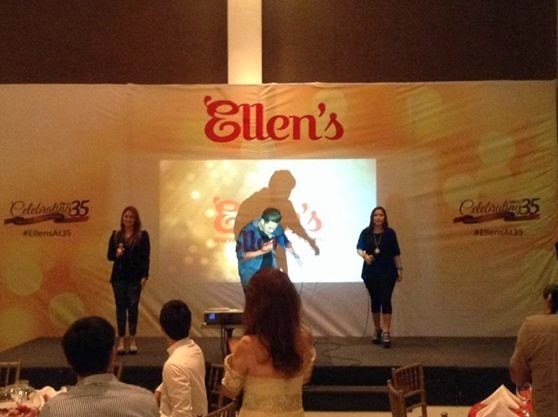 For more than three decades, Ellen’s has spanned into twelve branches and the latest was the Ellen’s Cebu branches. 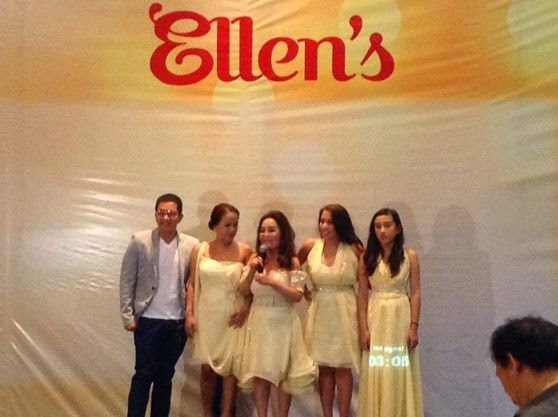 The number never stops with Ellen’s commitment to enhancing beauty, in 2008 the Whitening Center & Day Spa in Timog Branch opened its door with their latest technology in whitening treatments. Since then Ellen’s continuously offers a wide variety of services and treatments for every beauty needs, underscoring the importance of performing the safest and most effective clinical procedures to satisfy the clients’ beauty needs. 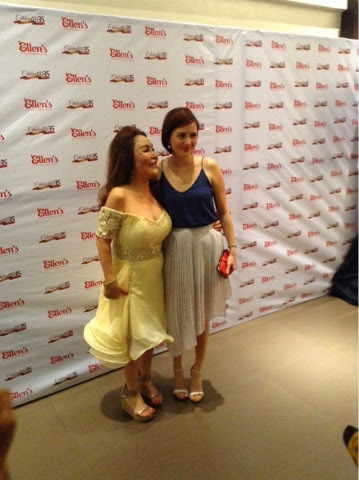 It was indeed a night of an intimate celebration with close friends, relatives, celebrities, and take note bloggers. 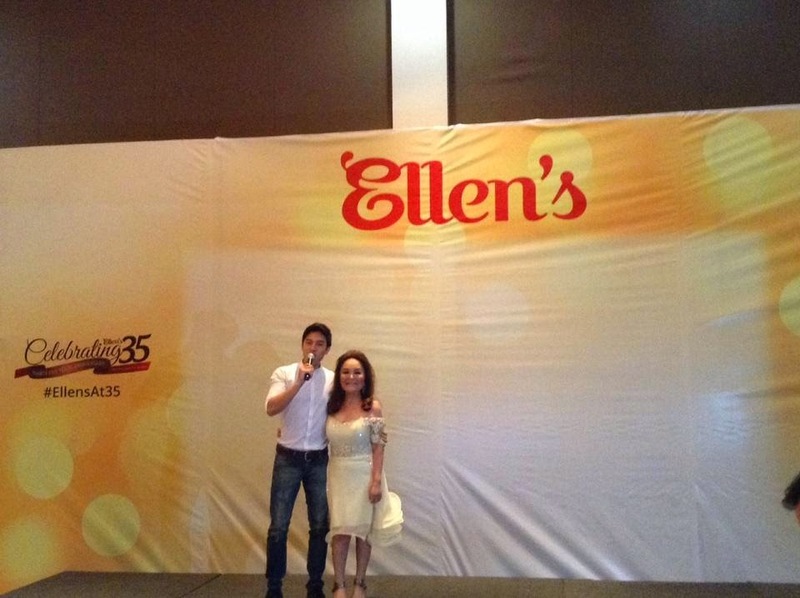 Yes, bloggers were invited to this intimate night of recognizing the 35 years of Ellen’s. What’s even great is that it is a night of prizes as well as Kwento Ni Toto excitingly received one of the prizes which is an Acer Iconia Tablet and take note Ms. Ellen herself handed it. 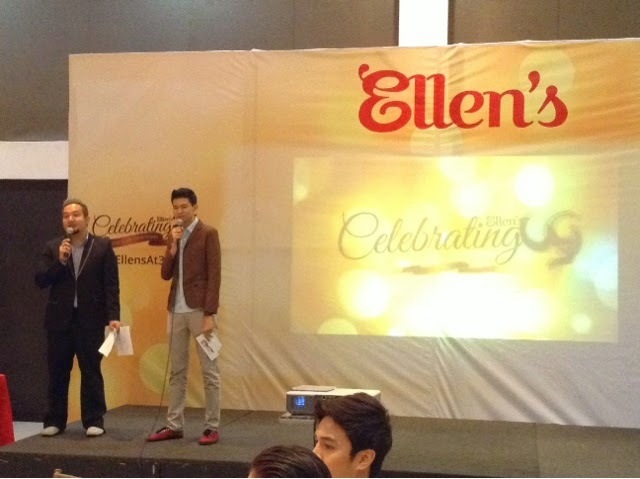 Though the night is still young but still all programs needs to have an end and to cap the celebration Ms. Ellen together with her family shared her heartfelt thanks to everyone. 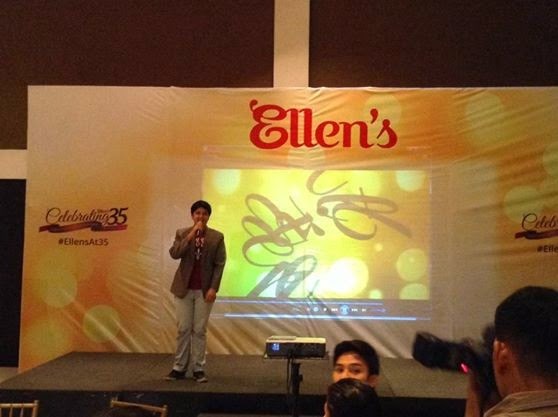 Again a blessed years to come and congratulations #EllensAt35.